Angular does not require detailed knowledge of how it works to use it successfully. 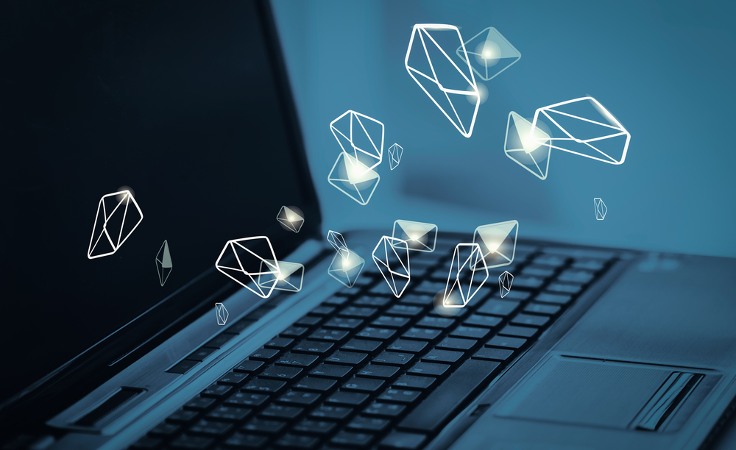 Without taking the time to learn the details however, it is far too easy to make poor decisions that compound, negatively impacting the performance of your applications. In this post, I am going to touch on some of the lessons that we have learned that have helped us improve the performance of Vocalize. We will talk about different ways to reduce the number of watchers, tricks for reducing the digest cycle, and how to eliminate Angular-specific memory leaks. To test the impact on the digest cycle, I created an ng-repeat over a randomly generated list of 10 words to 100,000 words and ran them through Benchmark.js running the digest loop as the comparison test. 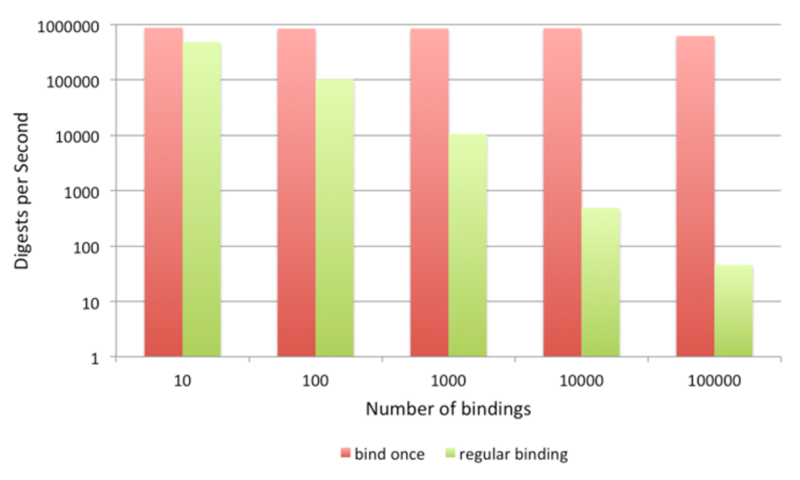 The results show that as the number of words in the list increase bind once remains consistent while the regular bindings quickly drop the number of digests able to run in a second. ng-repeat is commonly used to display table rows and lists. To ensure the list stays in the right order, every row of data is monitored for changes. In addition to all of the watchers added ng-repeat gets a second performance hit by doing very heavy DOM manipulation when there are changes. Instead of using one long list, consider breaking it up into multiple smaller chunks and providing a UI for paginating through those chunks. And here is the output for how many digest cycles can be performed in a second with each of the methods. As the number of words increase, both the paged solution (only showing 10 at a time), and the ng-bind-html solution remain consistent while the full list quickly drops to zero. The ng-show and ng-hide directives toggle the CSS display property on a particular element. This means that all child nodes are still rendering and watching for changes even though they may not be displayed. ng-if completely removes the DOM elements and unlinks the watchers while the content is not visible. The ng-switch directive gives you the same performance benefits as ng-if. Here is a fiddle comparing ng-if to ng-show. It is demonstrates how child elements and their watchers are removed and completely ignored with ng-if. As the number of bindings increase on the child elements, you can see that the number of digests per second remain consistent with ng-if but quickly decrease with ng-show. Filters are run twice on every digest cycle. First, when the watcher is triggered from changes, and a second time to check any further changes in the digest cycle. Similar to ng-show, filters hide the filtered elements with CSS but do not remove those elements from the DOM. Thus all child scopes and watchers are still in memory being tracked, even if the elements are not visible. One potential solution to using filters is to run the filter in your controller using the $filter service. 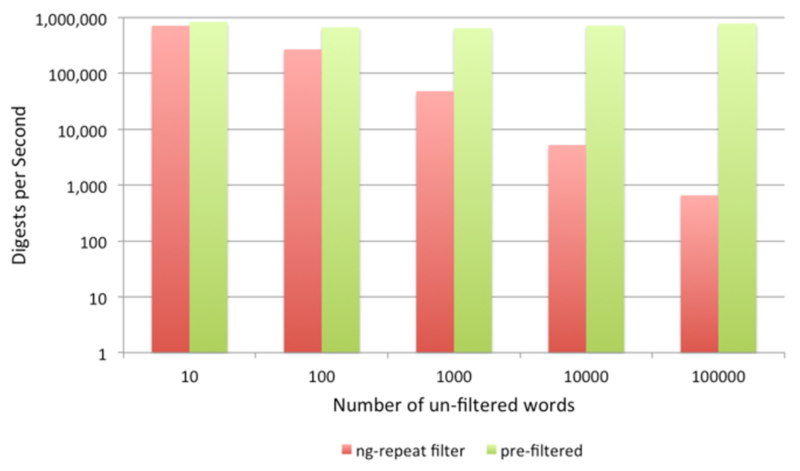 The results after running each method through an increasing number of words shows the pre-filtered values remaining a consistent 800k digests per second, while the ng-repeat filtered values continues to drop in performance. Some developers say it is poor design in Angular to explicitly call scope.$watch. An alternative to using $watch may be to implement the observer pattern using callbacks or events. If you are using the $interval service, know that a digest cycle will be triggered on each interval. If you have a very long digest cycle and a very short interval, your application can quickly lock up. Even if the interval is longer and your digest cycle is quicker, the app is actively triggering digest cycles without any user interaction and may cause lag. One library that does this is ng-idle, which by default, triggers a digest loop every second. Events and handlers that fire quick succession are terrible for performance in general. The digest cycle can, and probably will, take longer than it takes for the events to fire. This can cause the browser to lock up or lag. If you need to watch for scroll events or mouse move events, use throttling or debouncing. Libraries like lodash make this straight-forward. I have found Heap Snapshot Profiles to be especially useful. This tool takes a look at all of the allocated memory and can help you identify what objects are the highest consumers. I like to take a snapshot before and after I’ve added a new feature or bugfix to see if there are any unexpected changes. An example of making sure memory doesn’t change is with the add widget functionality in Vocalize. I would take a snapshot before I add a widget, after I have added it, then once more after I have deleted it. The state of the application before the widget is added and after it is removed should suggest that the heap will remain the same. If they have changed, then I likely have a leak. 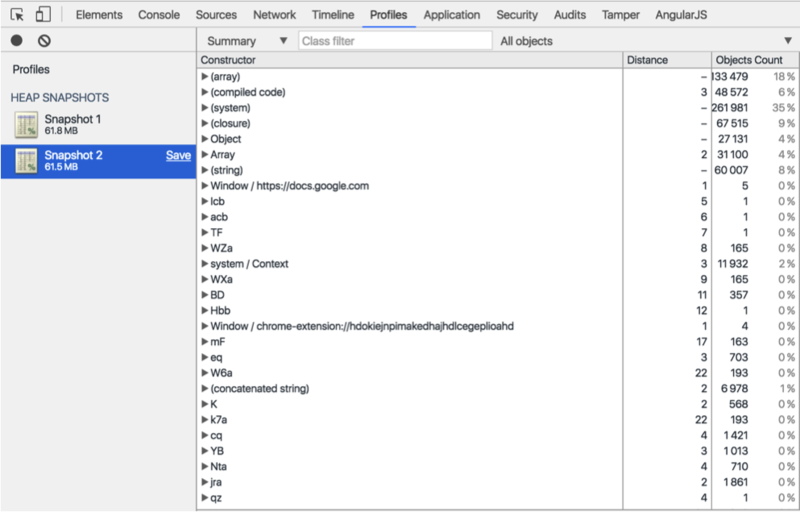 There is a useful plugin to the Chrome Dev-tools built for debugging Angular applications called Batarang. Batarang comes with its own set of tools to help you profile and track the performance of your Angular application. In addition to listing out the total number of watch expressions and logging performance metrics, it also can show you all initialized scopes. You can click into each one to discover by context which component it belongs to. Thus if you notice an increase in memory, you can easily look through the Watch Tree to determine which scopes are not being destroyed that ought to be. Angular is an extremely powerful framework that can scale to perform for large applications if you take the time to learn what it is doing under the hood. When using it, keep in mind that there are many libraries out there that have not been built with performance as a priority. Do a performance and memory check when you integrate new libraries or add features to your application. One of the best things you can do is to constantly ask yourself the question: “How will this change affect the performance of my application?” This applies to any template bindings you are adding to your html, manual triggers on the digest cycle and event handlers and watchers you may need to clean up. Never make performance an afterthought! 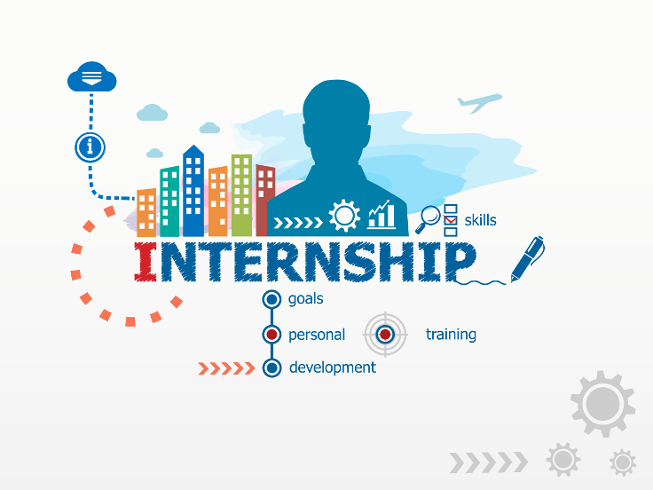 Owen joined Qualtrics in June 2009 as the first Qualtrics intern. Owen loves developing for the web and is especially passionate about front end technologies and the user experience. He has worked on various products over the years and is now working on the next generation of reporting. Owen has a Bachelor's Degree in Computer Science with an emphasis in Animation from Brigham Young University. He enjoys going on runs in the rain with his dog Albert and visiting new places with his wife Chelsey.